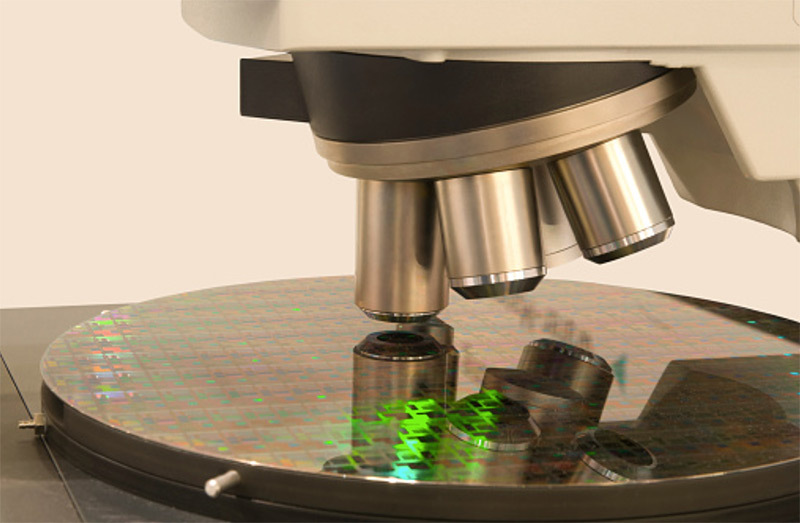 Bright System’s team of laser application experts is focused on the development of innovative laser processing tools and systems, especially in the field of micro and nano-processing of advanced materials. 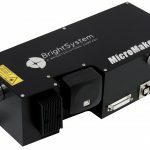 Bright Solutions Srl develops and manufactures state-of-the-art ns, sub-ns DPSS lasers and high brightness diode laser modules. From the origin the Company’s activity is oriented towards the development of state-of-the-art diode-pumped solid-state laser systems aimed at superior efficiency, compactness and reliability, suitable for industrial, aerospace, medical, military and scientific application. Bright Solutions has its main location in Pavia, Italy, where it employs approximately 50 employees. Historically, Bright Solutions products have been air-cooled short nanosecond lasers and more recently picosecond lasers down to 100 ps. Bright Solutions offers the 2nd, 3rd, and 4th harmonics of their lasers, as well as at times the 5th harmonic, and 1.5 um and 3.3 um versions of some of its lasers. Bright Solutions has in excess of 4,000 lasers in use in the field.